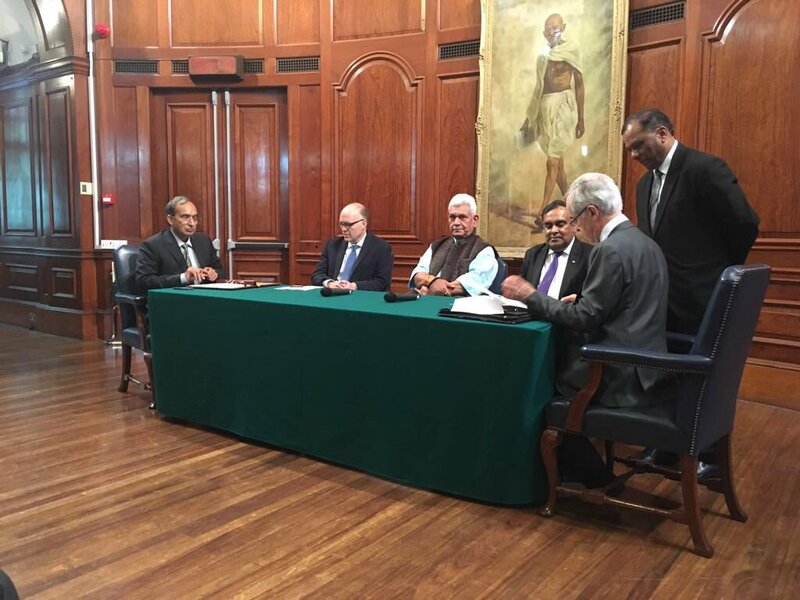 Two MoUs were signed with the Indian Ministry of Communications, while a MoU and a non-disclosure agreement were inked with the Centre for the Development of Telematics (C-DOT), a leading research institution in India. 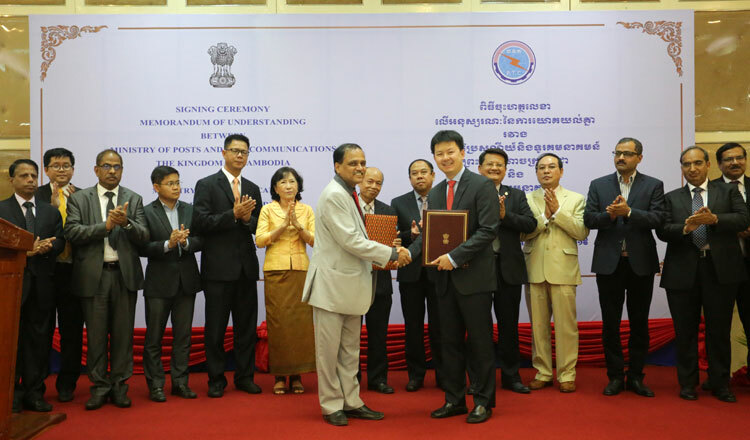 A separate MoU was signed between C-DOT and Telecom Cambodia, addressing the deployment of advanced telecommunications technology and wireless solutions in rural areas. 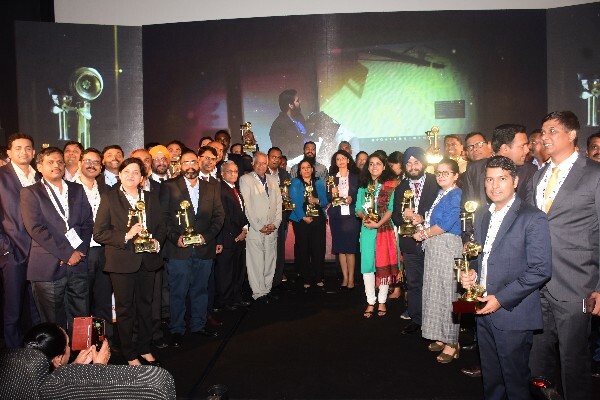 Winners for the 9th edition of Aegis Graham Bell Awards hosted by Government of Goa announced in Goa at the Entertainment Society of Goa, Panaji. Aegis Graham Bell Awards is an initiative of Aegis School of Business, Data Science, Cyber Security and Telecom as a tribute to the father of the telephony, Sir Alexander Graham Bell. The Award is organized with support of the Cellular Operators Association of India (COAI), and Telecom Centres of Excellence (TCOE), Convergence India and KPMG as knowledge partner. 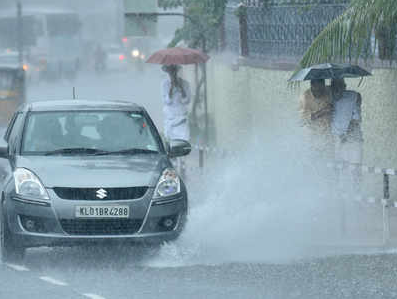 The Odisha State Disaster Management Authority has carried out an experiment of sending mass disaster alert SMSes to mobile users as part of its project of Early Warning Dissemination System. Leading telecom service providers, including BSNL, Airtel, Vodafone and Reliance Jio, were roped in for sending the messages. 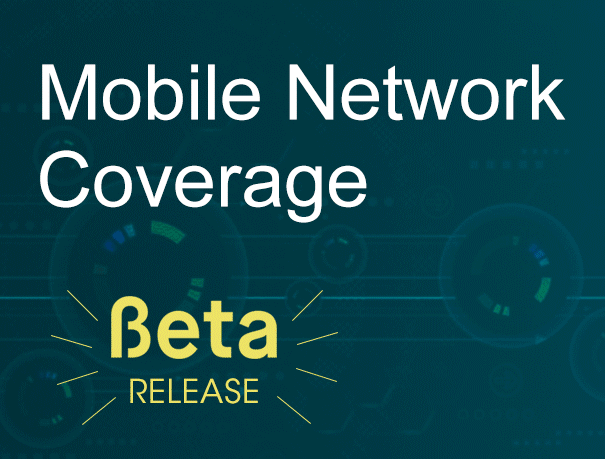 A Common Alert Protocol solution has been developed by the Department of Telecommunication and Centre for Development of Telematics through which disaster management messages can be disseminated to the public by sending mass SMSes to all mobile subscribers in a selected geographical area and those on roaming. 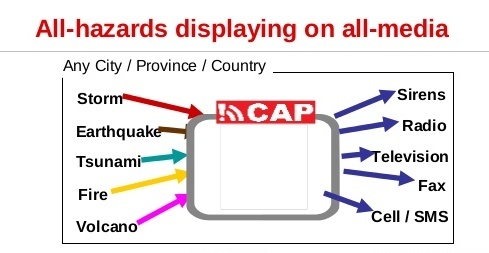 Pilot testing of CAP had previously been done in different States. According to OSDMA, the EWDS is being implemented in 6 districts. 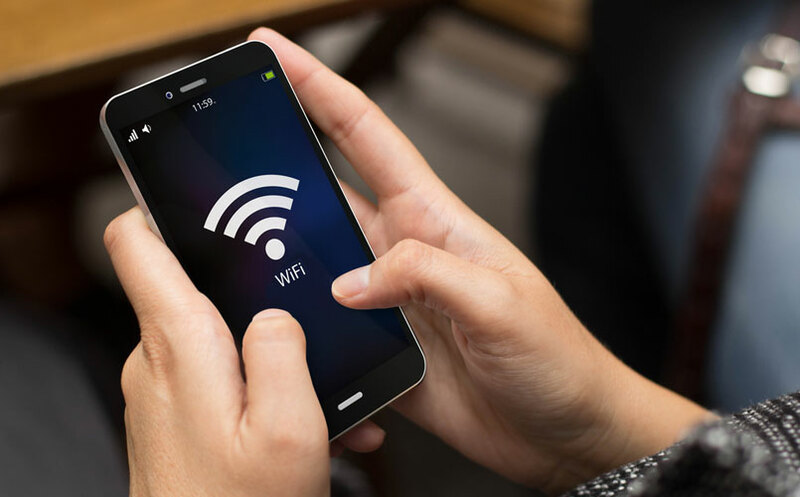 The 5G technology is going to sweep the world and the business volume of 5G technology will cross ₹2 lakh crore by the year 2026, said director, Centre for Development of Telematics (C-DOT) M. Soundar Kumar. Addressing the IC5GCAT'18 (International conference on 5G Communications, Applications and Technologies) at Vignan University, Mr. Soundar Kumar said that extensive research on 5G technology was yielding results and added that 5G would be the future technology. More than 100 scholars from 40 countries took part in the conference. 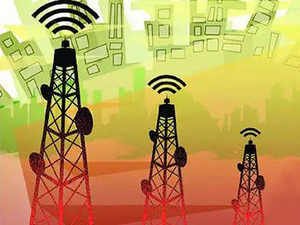 The government on Sunday said that after the telecom revolution in India, the BharatNet project will be the biggest user of ‘Made in India’equipment, “ruggedised” to suit the Indian rural conditions. 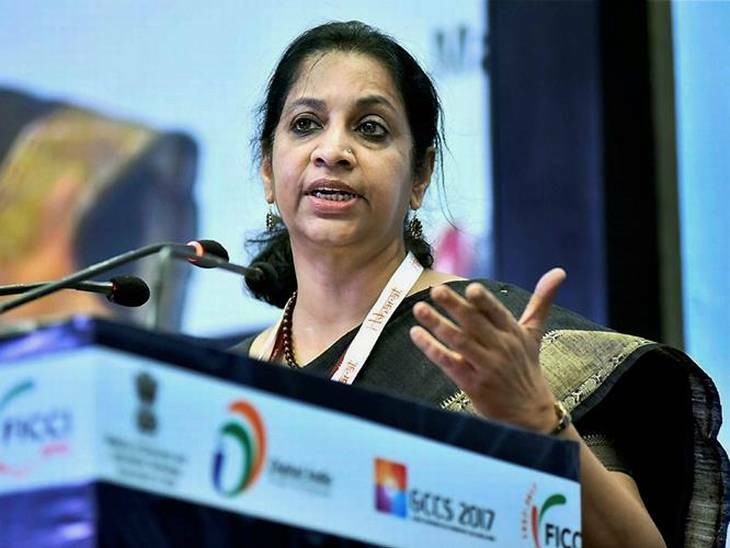 Both the fibre and the Gigabit-capable Passive Optical Networks (GPON) equipment are fully made in India with C-DOT (Centre for Development of Telematics technology), Aruna Sundararajan, Secretary, Department of Telecom (DoT), told newspersons here. This is significant because the equipment is completely indigenous and has been customised so that it can work in rural environments, where there are power issues and dust is a big factor, she said. 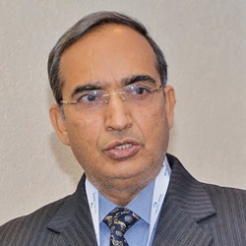 Shri Vipin Tyagi, Executive Director, C-DOT talks about the current state of Telecom in India and the “tectonic shift” for an R&D organization like C-DOT in his latest interview published in the tele.net magazine. He speaks about how keen he is to keep India as the vanguard of all the changes in Telecom R&D by focusing on research and intellectual property creation which could ultimately help in bringing out world-class telecom products from India. Finally he discusses about an interesting concept of “khadi electronics” that starts from bringing about a change in the mindsets of people about Indian products and ultimately can prove to be a game-changer for Indian R&D as well as manufacturing. 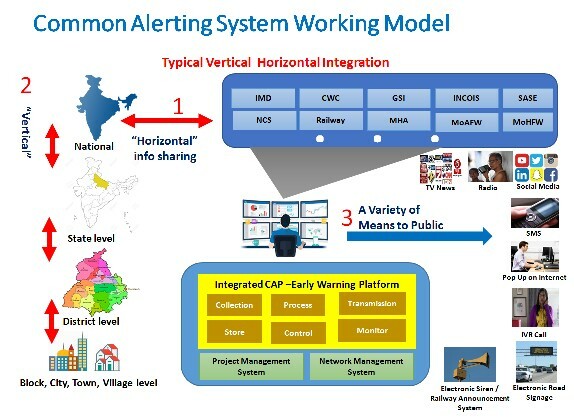 C-DOT is developing World class state of art indigenous CAP compliant Early Warning Platform that will integrate all weather forecasting agencies and different Ministries with State Disaster Management Authorities to send location specific warning message over all media SMS,TV, Radio, Internet, Sirens etc without any manual intervention. NDMA and DoT Jointly leading this national level project and choose C-DOT as a Technology Partner. In 12 State Field trial is already completed.Kerala State government is already using this system rigorously for issuing location warning. After Telecom Revolution , Now C-DOT is making the country disaster resilient by developing National level integrated CAP-EWP for IMD, NDMA and SDMAs under the guidance of DoT. Kerala State Government using it's beta version for issuing warning/advisories to masses in Vernacular languages through SMS. Around 40 lakhs targeted mobile subscribers had received those SMSs. This Platform has been also used by J&K Government for issuing warning/Advisory SMS during Amarnath Yatra this year. TRAI has collaborated with C-DOT for implementing the mobile network coverage portal which will enable consumers to make more informed decisions while selecting their service provider. The portal is developed using coverage data provided by different telcos, which will be updated on regular basis. The Department of Telecom has assigned the mobile phone tracking project, aimed at bringing down counterfeit cellphones and discouraging theft, to the Centre for Development of Telematics (C-DOT). C-DOT will have to develop and implement the project which is named Central Equipment Identity Register (CEIR). The CEIR system will block all services on stolen or lost mobile phones on any network even if the SIM card is removed or IMEI number of the handset is changed. 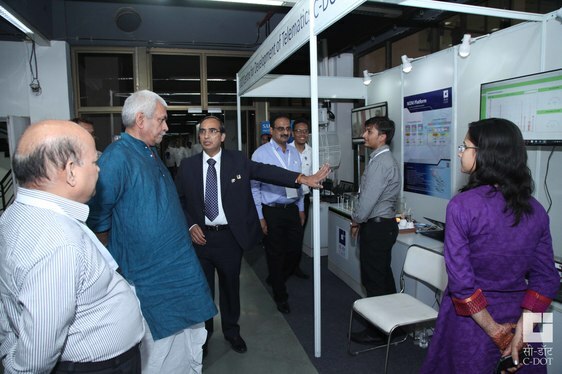 The Minister of Communications Shri Manoj Sinha has called upon C-DOT, Centre for Development of Telematics (C-DOT) to innovate and develop Telecom products at reasonable costs for exporting to SAARC countries and other developing regions of the world. 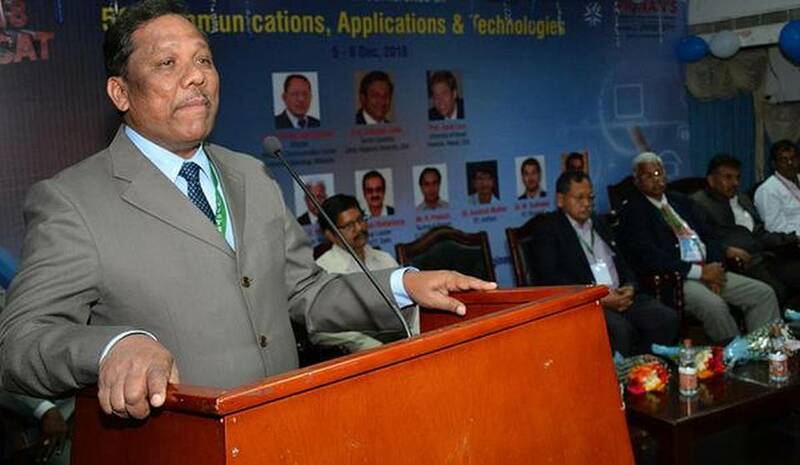 In a message on the occasion for 34th Foundation Day celebrations of C-DOT, he said that the premier Telecom R&D center of the Government of India, can develop products having far reaching impact in the areas of Agriculture, Education and Health care. Referring to the launch of C-DOT’s latest innovation, “WiDHWAN”, Shri Sinha said that, it has been exclusively designed to cater to the recurring call drop issues in no-signal and low-signal network scenarios in places such as offices and homes. He also congratulated C-DOT for regularly organizing lecture series on its foundation day, attracting national and international talents from the fields of IT and Engineering to brain storm on the future challenges facing the sector. 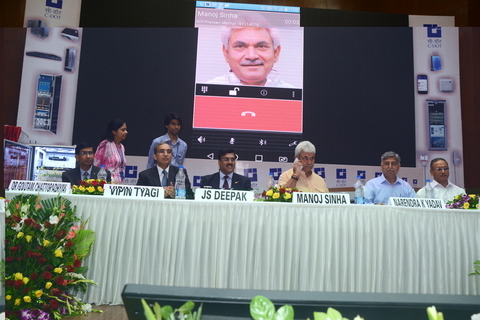 Minister of Communications Shri Manoj Sinha congratulated C-DOT for GPON technology and expressed the hope that by March, 2017, one lakh Gram Panchayats (GPs) will be connected through Optical Fibre Cable (OFC) to set up a network infrastructure to serve the rural masses. 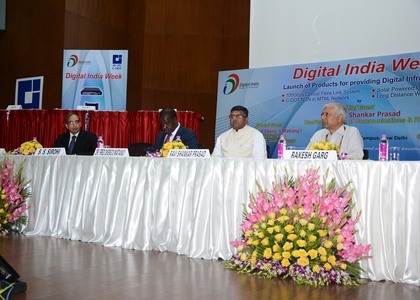 The Minister also launched three new Products developed by C-DOT on the occasion- WDM PON (WDAN) and Samvad App. The premier telecom technology R&D Centre of Government of India under Department of Telecom, Ministry of Communication and IT, Centre for Development of Telematics (C-DOT) has once again got a unique recognition at the International level as its product Gyansetu being adjudged the best product capable enough to bridge the gaps in connectivity and meaningful communication dissemination at the vast rural part of the country. 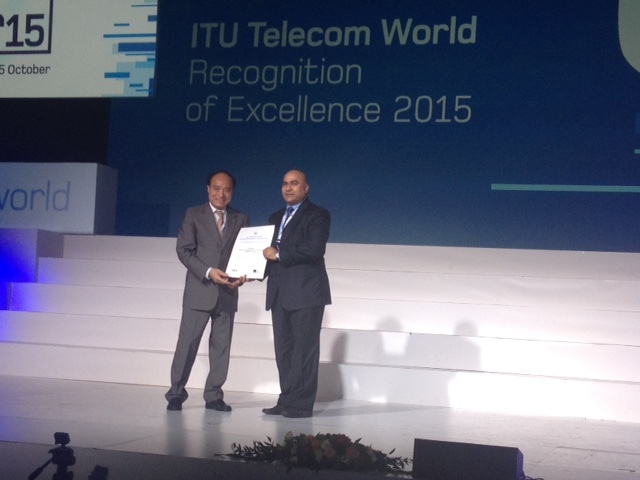 It is a matter of great pride for the entire C-Dot team that GyanSetu, an innovative product for rural India, received Recognition of Excellence Award at the ITU World Telecom 2015 event. 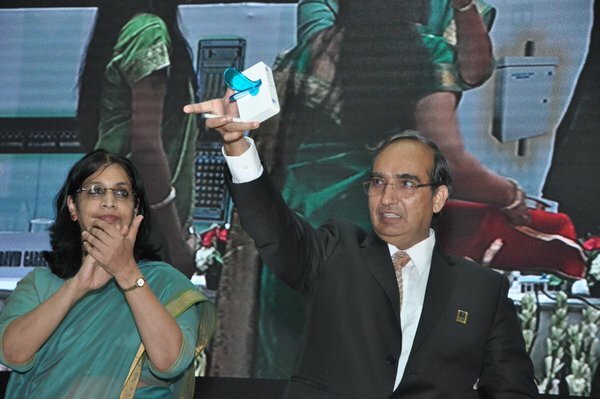 The product was launched by Honorable Minister of MoC&IT, Sh. Ravi Shankar Prasad on ‘Good Governance Day’ last year in New Delhi, India.